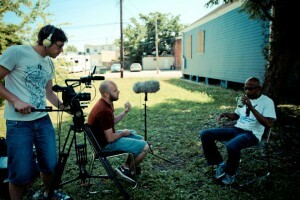 One for Ten is a documentary series about the death penalty and innocence. In 2013, a team travelled across the US and made 10 films in 5 weeks, each film focusing on a different innocent person who had been on death row. 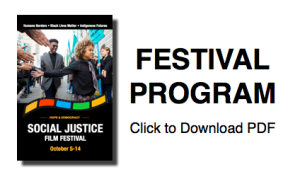 The Social Justice Film Festival presents one of the films to introduce viewers to the series.